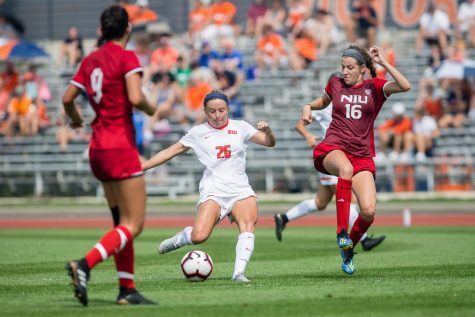 At the conclusion of the Illinois soccer team’s Big Ten Tournament 3-1 loss to Penn State back in November, head coach Janet Rayfield said her team was going to hope for the best in receiving a berth to the NCAA tournament. Things did not play out for the Illini. 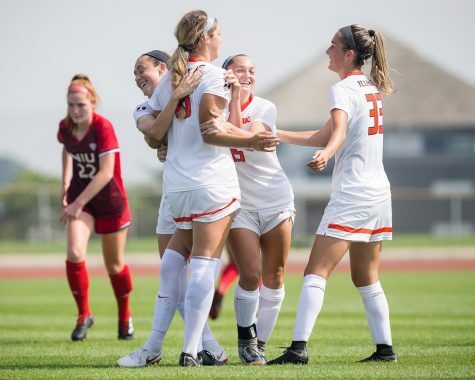 While the team scraped together a 10-6-3 overall record and a 4-4-3 record in the Big Ten, the Illini failed to make it to the NCAA tournament for the second-straight year. It was, however, Illinois’ fifth-straight appearance in the Big Ten tournament — the top eight conference teams qualify for the tournament. 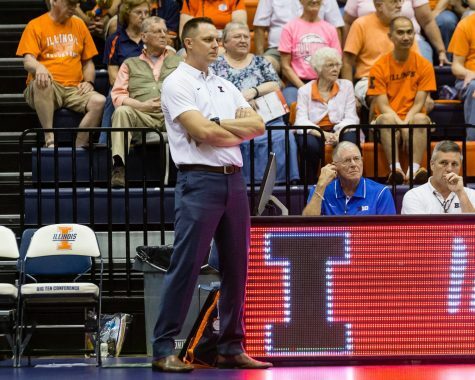 Achieving the top-eight finish proved to be a challenging task for the Illini this season. Injuries plagued the team early on in the season. 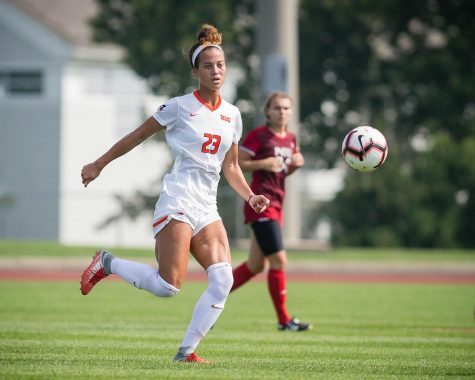 On September 4 against Washington, junior Reagan Robishaw tore her ACL, and on Sept. 28, forward Jannelle Flaws revealed she was battling plantar fasciitis. But neither the Illini nor Flaws let the injuries hinder the season. 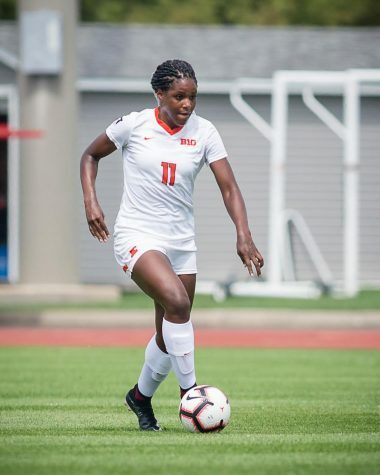 On Aug. 30, Flaws became Illinois’ career goal-scoring leader, scoring a hat trick in Illinois’ 3-1 win over Saint Louis. Flaws finished the season with 11 goals, tallying her career total to 54. Flaws’ record wasn’t the only highlight of Illinois’ season. The team secured some notable wins including a home win against No. 11 Rutgers. 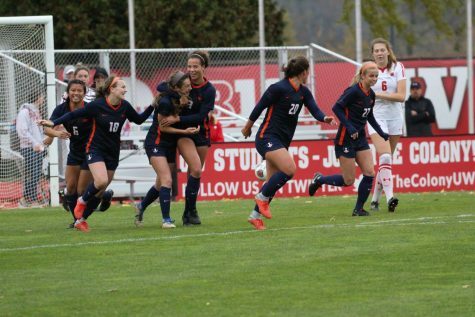 The Illini beat the Scarlet Knights, 2-1 on Sept. 24. Rutgers came into the game with an 8-0 record and had not allowed any goals. Stucky ranked fourth on the team in terms of points with nine. Flaws led the pack with 28 points from 11 goals and six assists. 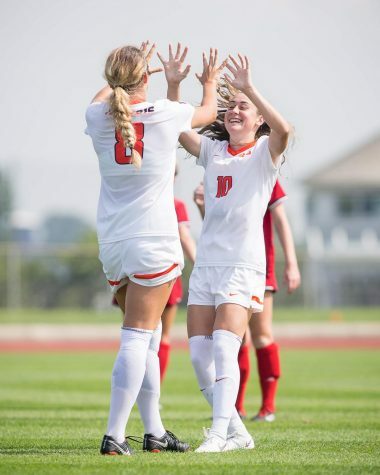 Flaws was followed by Kara Marbury who scored seven goals and recorded two assists and Hope D’Addario who scored two goals and tallied five assists. 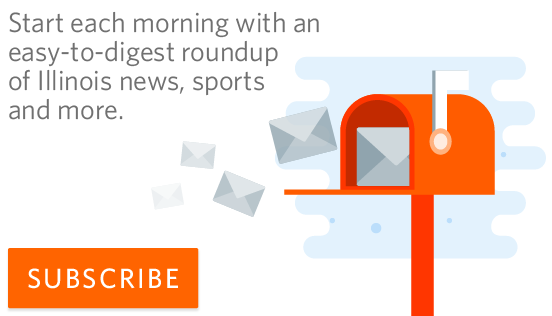 On the defensive end, Illinois relied on goalkeeper Claire Wheatley. Wheatley started all 19 games for the Illini, recording 87 saves and four shutouts on the season. 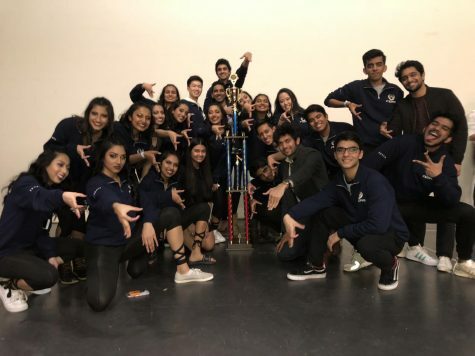 As a team, Illinois finished the season No. 52 according to the NCAA’s RPI rankings. 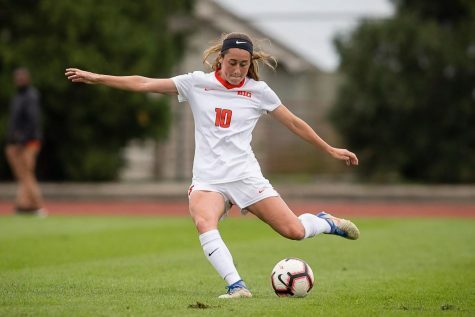 The Illini ranked fourth in the Big Ten for goals per game, averaging 1.63 and sixth for assists per game averaging 1.32. While this stat is not recorded, the Illini could have potentially led the conference in overtime games played. 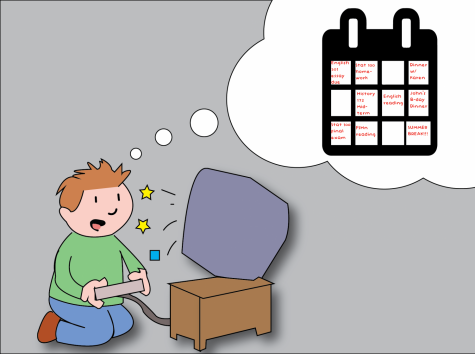 The Illini went 1-0-3 in overtime games this season—all overtimes games ended in or after the second overtime period. The extra minutes of action might have taken a toll on Illinois’ production and it contributed failure to reach the NCAA tournament.